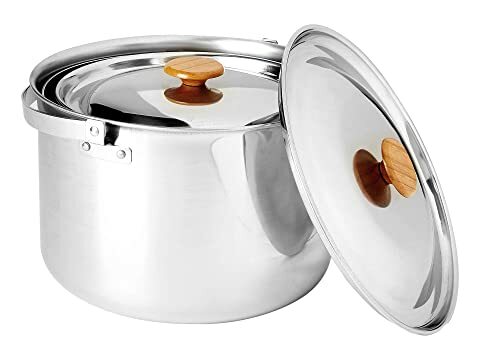 From the kitchen to the campsite, get cooking with the Snow Peak® Al Dente Cookset. 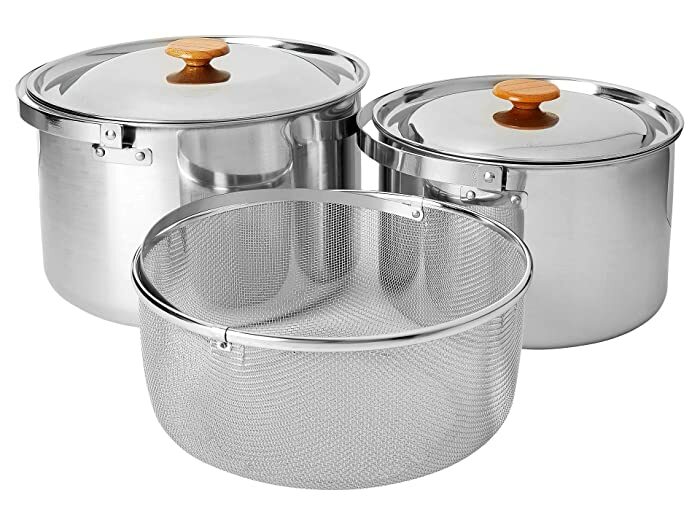 Stainless steel, multip-piece cookset with a stacking design. Wooden knobs for heat reduction. Rounded corners disperse heat evenly.